As a child, I always remember going to restaurants and getting to choose the topping on my ice cream after odering off the kids menu. I rarely ever actually ate the ice cream, but it was a novelty. Now i'm older, I'm always the one who organises desserts for dinner parties or get togethers. 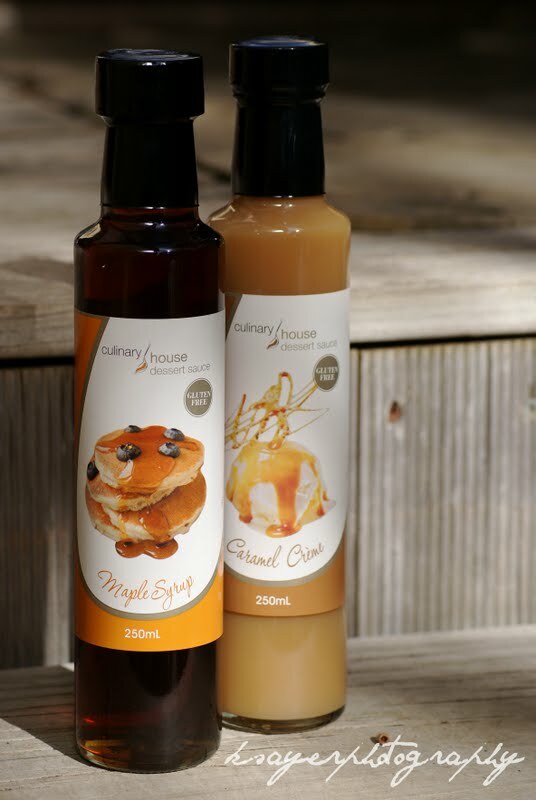 It's usually something much more complicated than ice cream with sauces - but who says dessert sauces can't have a makeover? Let's start with something light, no? 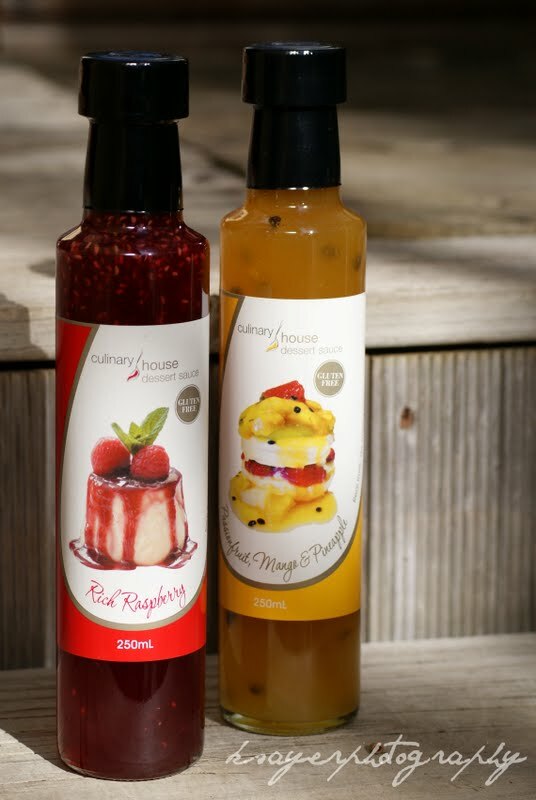 These fruity sauces are perfect for drizzling over pavlovas, swirling into yogurt or using as a garnish. They're both made with real fruit and contain no added colours or flavours. The Red Raspberry sauce is a rich red colour and full of flavour. 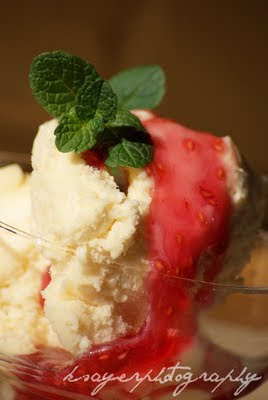 It would compliment chocolatey desserts perfectly and is great simply drizzled over ice cream. 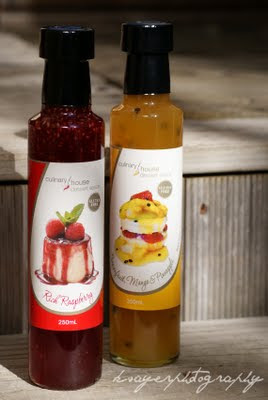 The Passionfruit, Mango and Pineapple sauce is really summery and fresh. For a quick and easy dessert why not grab some pavlova nests, add whipped cream and fresh fruit and drizzle over the sauce. Next up is the more caramel style sauces. The Maple Syrup is a divider! You see, I'm a fan of real maple syrup, as in what you get straight from the tree. This sauce isn't real maple syrup, but maple flavoured. For me it was a little too sweet (but I'm the girl who's sweet tooth seemed to have packed up and left) but everyone else really liked it. The verdict was that this sauce would be perfect for pancakes and waffles. Maple flavours also work really well in savoury dishes so this would make a perfect glaze for meat or roasted vegetables. The Caramel Creme is a rich, creamy sauce which would fit perfectly on a country table. It's a delicious dip for fresh fruit, especially mixed with cream cheese and it is delicious when poured over ice cream, puddings, waffles or cakes. This sauce works really well warmed or cold - it's up to you! 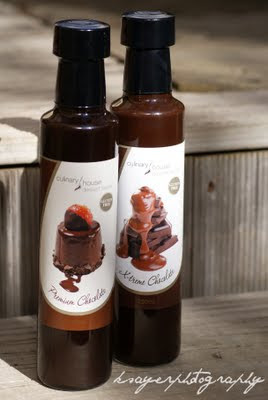 Designer foods have catered to both kinds of chocolate lovers with these sauces. The Premium Chocolate is dairy free and still sweet while having a rich chocolate flavour. The Premium Chocolate was the winner for me. Intense chocolate flavour without the sweetness, this is one for the more dark chocolate lover. It's also dairy free and great warmed or cold. This sauce is great in drinks like hot chocolates, iced chocolates and mochas. Fruity, Caramel or Chocolate flavours? and what food reminds you of your childhood? Kinder surprises always remind me of being a kid, however, now I eat the kinder minis - they're one of the few things I liked as a child and still like now! They are definitely much better! They'd be perfect for an ice cream party, haha. My mouth is literally watering! I love my ice cream all saucy and liquidy so these would just add to my ice cream soup. I'd love the caramel! 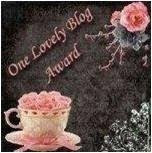 Shellie - The packaging is super sleek and definitely suits the brand. My only issue was it was just that little bit too tall, making it hard to store in the fridge like it suggests! I definitely would love those chocolate ones..but I think i'm always drawn to chocolate-anything at first glance! I will say tho that they all look MADLY good, especially the caramel!!! Chocolate always looks the most appealing, for some reason - haha! Grilled Cheese always reminds me of being little, but now I make a more grown up version with wayyy stronger cheeses! Vintage all the way.